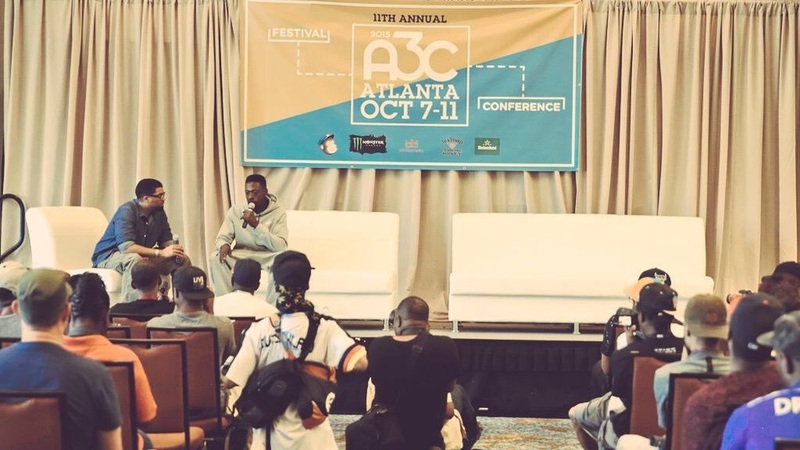 Armed with a years worth of grind and progress, the DYNA crew descended on Atlanta, GA for the second time at this year's A3C music festival and conference. 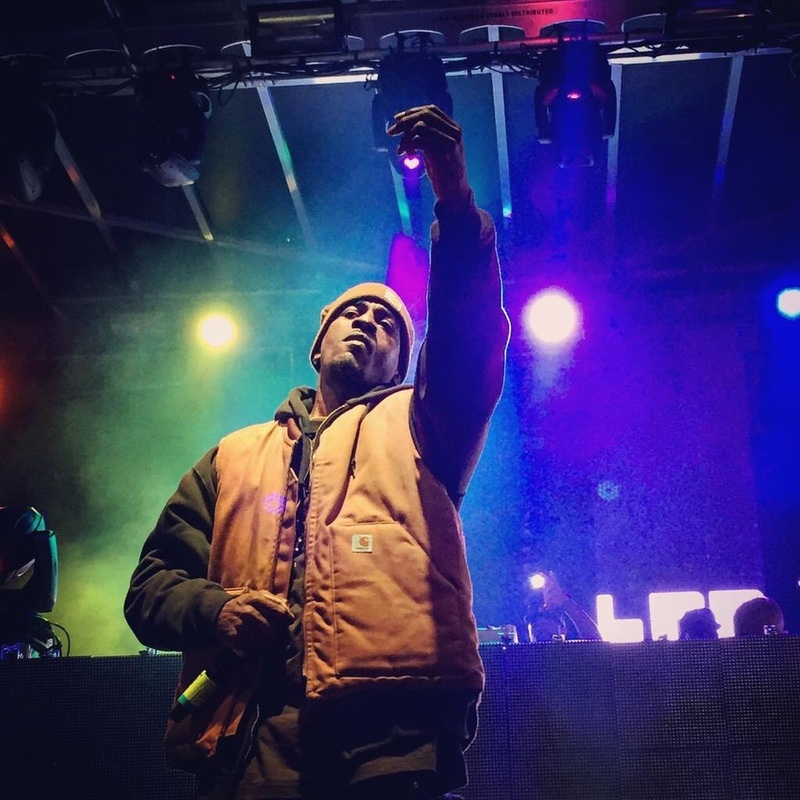 Taking four stages in the span of 5 days, as well as a wealth of knowledge in lectures that included industry up and comers along with music luminaries such as Pete Rock and Diamond D, the experience was definitely one of exposure and growth. From coast to coast, the grind is all the same, but ending the year on this note reinforced that we're on the right track. OBE coming soon. Look for Killem to be making a lot of noise very soon in the coming year. Austin has always been good to us and Thursday night's show at The North Door was no exception. 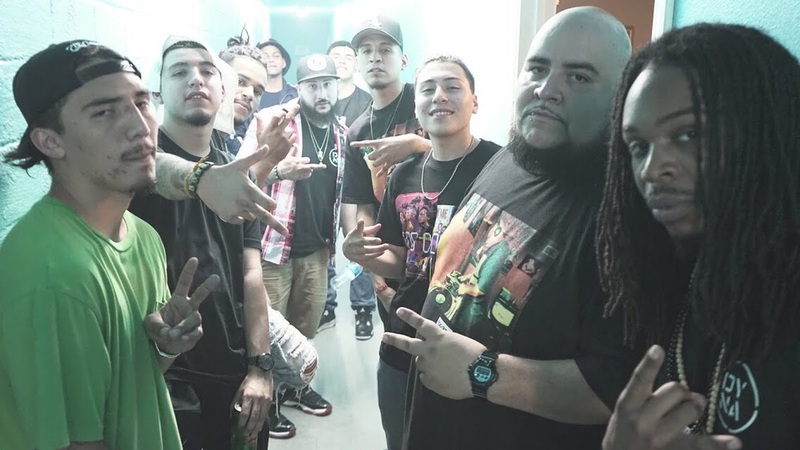 Joined by fellow Houston artists emcee Raymond A and DJ Baby Roo, as well local Austin artists including Q Lee and DJ ULove, Doeman's performance capped off the evening perfectly with mad style and an insane amount of energy. S/O to The North Door for hosting us and Austin for always being a great place to rock out at! Salute! Dallas, where you at? But nobody owned the stage like we did! Texas got put on notice in a big way as we returned from our hiatus since SXSW! 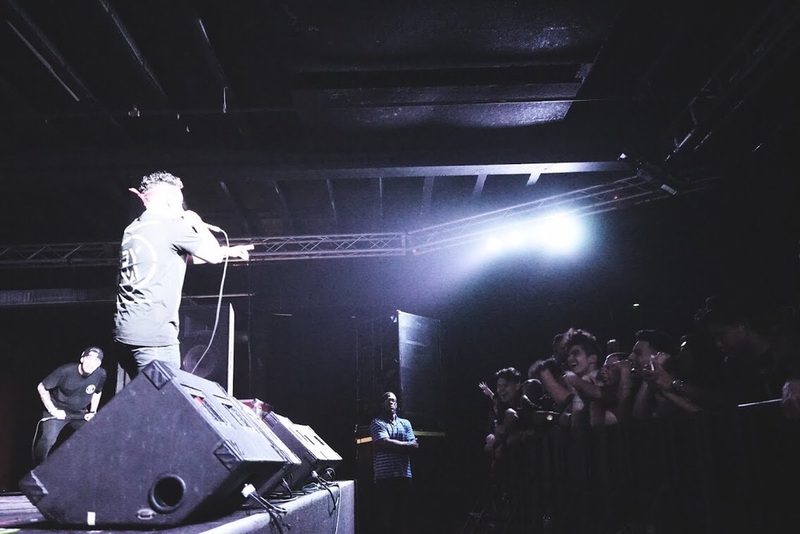 Our first show at Warehouse Live in Houston was lit and the energy in San Antonio was off the charts! Complete with an unannounced stage dive and a completely turned up crowd, Doeman was clearly the crowd pleaser of the evening. 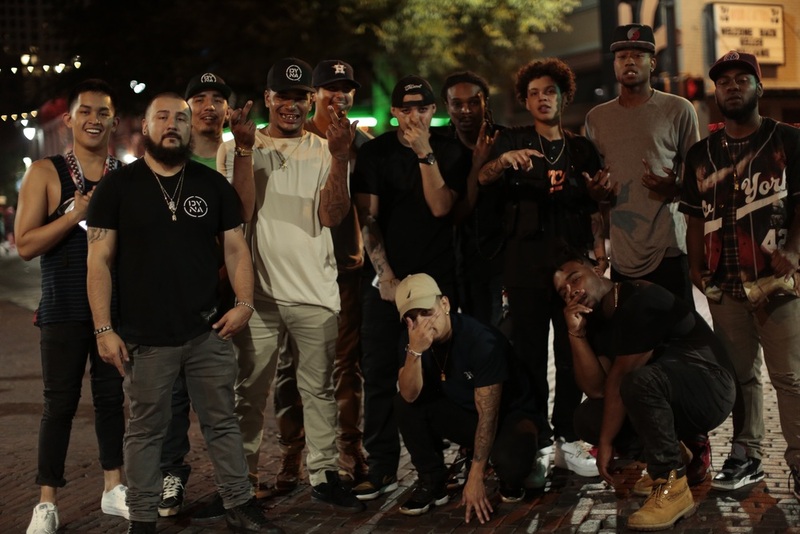 S/O to our brothers over at Too Dope for coming out to support. SQUAD!!! Be on the look out for DYNA this August...BIG TINGS AGWAN! And so it begins...Our first compilation is finally out in the ether for an unassuming public to search for, discover, misunderstand, love, loath, groove with and vibe out to. It's been a pleasure working with these artists for the last 9 months and we look forward to continuing fruitful relationships with these talented individuals. Look for more illness to bob your head to and even more hypnotic tunes to get lost in. We're hear. Deal with us appropriately! P.S. You got the track list here first!! !